Off grid industrial batteries are typically the most cost effective storage solution for full time residences and small businesses that have moderate to heavy electrical demand. 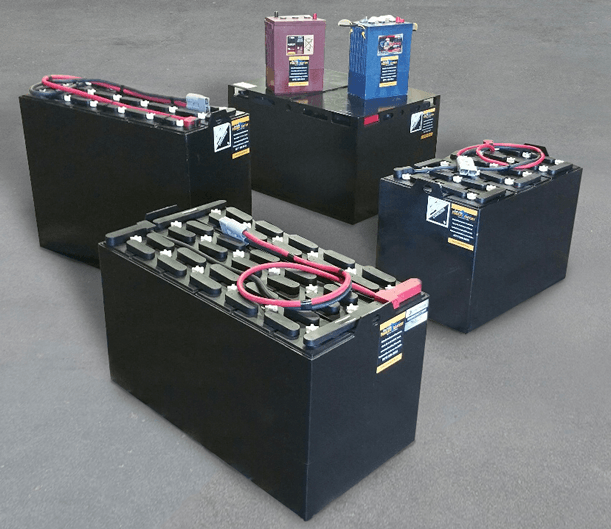 These batteries are an unavoidable expense in an off grid system, and industrial sized batteries are hard to beat when it comes to cost per kilowatt hour. 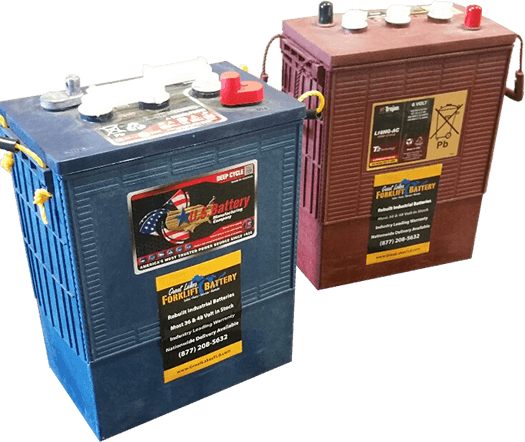 Give us a call today and you’ll see why businesses in over 42 states have trusted us with their battery business!